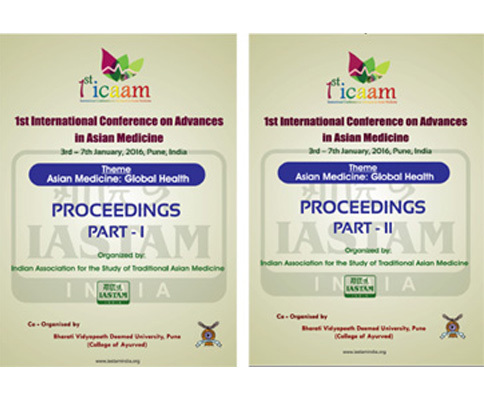 Covering a conclave with 9 plenary lectures, around 30 lead papers and discussion across 5 parallel sessions. The five areas dealt with at the Conclave are of future significance for the role the indigenous systems in this case mainlyAyurved has to play. For only Rs. 350/- including postage charges. 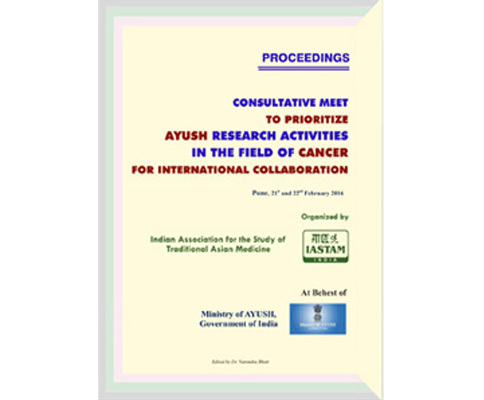 Cancer Care Needs &Ayush Possibilities’. Group Discussions of experts from different systems of AYUSH.